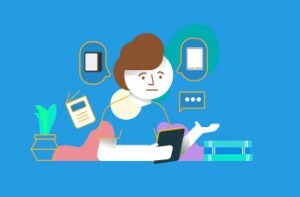 Looking to jump into the world of e-readers or tablets? Amazon's Kindle series is one of the most popular options in the United States. But where can you purchase a Kindle and how do add books to your digital library? 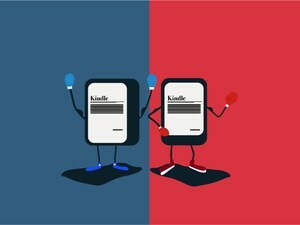 The easiest option to to buy a Kindle in the US, is to head to Amazon.com and pick out the model that is right for you. You can even buy one as gift by simply checking the "this is a gift" box on the site. Doing so tells Amazon not to tie the Kindle to your Amazon account. This means it'll be ready to set up as soon as the lucky person you're giving it to takes it out of the box. You can find out more about Amazon's gifting policies for Kindle products on their support page. What About Buying a Kindle in a Local Store? 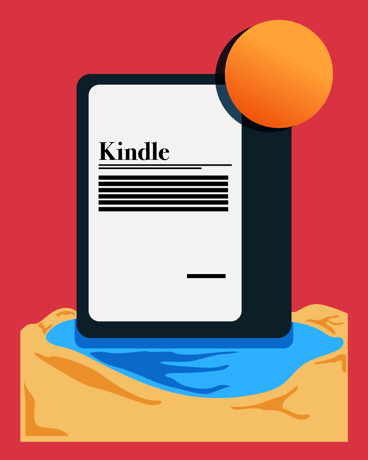 If you'd prefer to test out a Kindle or see how the various models compare in person before buying -- or you don't want to wait on shipping-- there's a number of US retailers that stock these popular e-Readers. In our research, we called the toll-free numbers for the following stores that sell Kindles in the US and checked their websites. 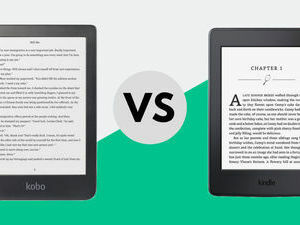 While selection varied between each, they offered a mix of both Kindle Fire and Kindle e-Reader options. Have a specific model in mind? Be sure to check their site or call in advance to ensure availability before you head over. You can also check local electronics repair shops and electronics retailers as well as online classifieds, such as Craigslist. Just keep in mind, that you may not receive the same warranties as if you purchased it new from a authorized retailers. So research your purchase before committing to avoid any problems. The simplest way to get books on your Kindle is to buy them from Amazon's store. While you can search and buy directly on the Kindle, the e-Reader's interface isn't the snappiest thing in the world. 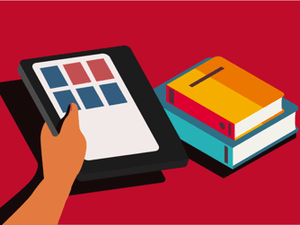 But you can also use your PC, phone, or virtually anything with a web browser to order books. Just find the book, choose your Kindle in the "Deliver to:" section of the page, and buy it. 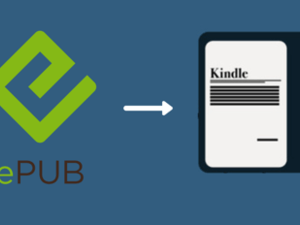 If you're in Wi-Fi range -- or have a Kindle with Whispersync -- it will automatically sync to your e-reader or tablet within a few minutes. If it doesn't show up, just choosing sync from the menu should find it. Can I give Kindle e-books as gifts? Amazon's Kindle Store makes it easy to gift a copy of a book. Simply head to the book page, and look for the "Buy for others" section. If you buy a single copy, you'll need to enter the email address of the person you want to send the book to. You can also buy multiple copies of a single book. When you do this, Amazon will send redeemable codes for each copy to the email address registered to your account. These redeemable codes are a great option for creating custom cards or sending a book to the whole family or a group of friends. If you're not sure what book you'd like to send, you can also a purchase gift card. Since you can use Amazon gift cards to buy books for Kindle, just order one online or stop by just about any major retailer and grab a card off the rack. There is no need for a special Kindle gift card or anything like that -- most any Amazon branded gift card will do. Once you give someone the card, they can then use it to purchase the books that sound interesting to them. It's a bit less personal, but at least you don't have to worry about picking out the wrong book. Easy access to one of the largest e-book stores on the planet and reliable build quality have make the Kindle series one of the most popular e-readers in the US. You can find them at a range of retail store locations as well as direct through Amazon to provide plenty of options for finding the perfect e-reader or tablet to suit your needs. Being able to gift both Kindles and e-books makes them a great gift idea for the readers in your life and the ability to use Amazon.com gift cards in the Kindle Store takes the confusion out of finding the perfect book if you'd prefer. P.S. Unless access to the Amazon store's vast trove of media is the most important factor to you, there are a number of alternative options you might find both at local retailers and online. Our e-reader reviews and tablet reviews cover the best releases from a range of manufacturers to help you find the ideal option for your reading habits, budget, and buying preferences. I need to know were i can have my kindle looked at.I can not open the program and it always indicate that the unit needs to be recharged ,we recharge but unable to open. ?